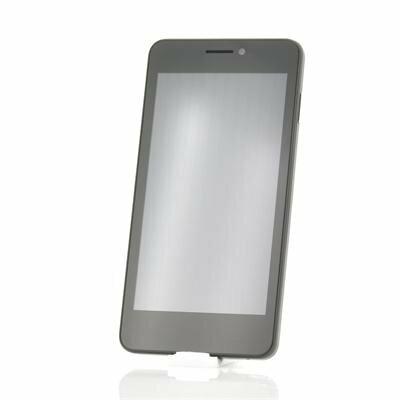 Successfully Added MySaga C2 5 Inch Phone - 1.3GHz Dual Core CPU, Android 4.2, 5MP Camera, 4GB Memory (Black) to your Shopping Cart. 5 Inch Android 4.2 Phone with 1.3GHz Dual Core CPU, 5MP Camera, 4GB Memory and more. This well priced phone is now in stock and ready for dispatch. 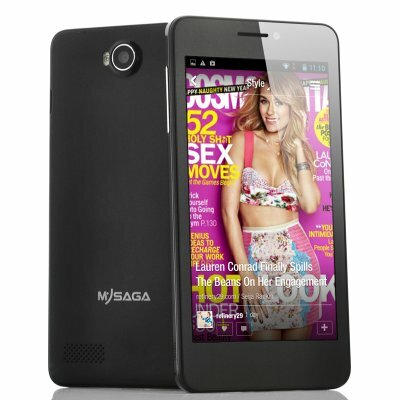 The MySaga C2 is a well priced 5 Inch phone for those looking for a good Android phone that doesn’t cost too much. Packing a Dual Core CPU together with 512MB of RAM, the C2 doesn’t pretend to be the fastest of them all but will allow you to experience Android in a comfortable and smooth way. Whether you are new to Android or a true Android veteran, the MySaga C2 will definitely please you. Watch movies or browse the internet easily on the large 5 inch screen and listen to music on the go thanks to the MySaga C2. Even better, the MySaga C2 comes with Android 4.2 pre-installed and offers a range of options no other OS can match. Widgets can be placed on the lock screen, the battery lasts longer thanks to an excellent power management system, CPU power is sent to the apps when they need it and so much more. On top of that, an 8MP interpolated rear camera lets you record your beautiful moments in an instance and thanks to the 5MP interpolated front camera, video chat will appear crisp and clear. Naturally, a GPS, Bluetooth and an FM Radio Receiver come standard on the MySaga C2. Now in stock, this Android 4.2 Phone can be shipped out within one working day and comes with a 12 months warranty. Brought to you by the leader in wholesale Android Phones, Chinavasion. Good performance, works fast in applications, good quality photos. are there extra batteries for purchase?